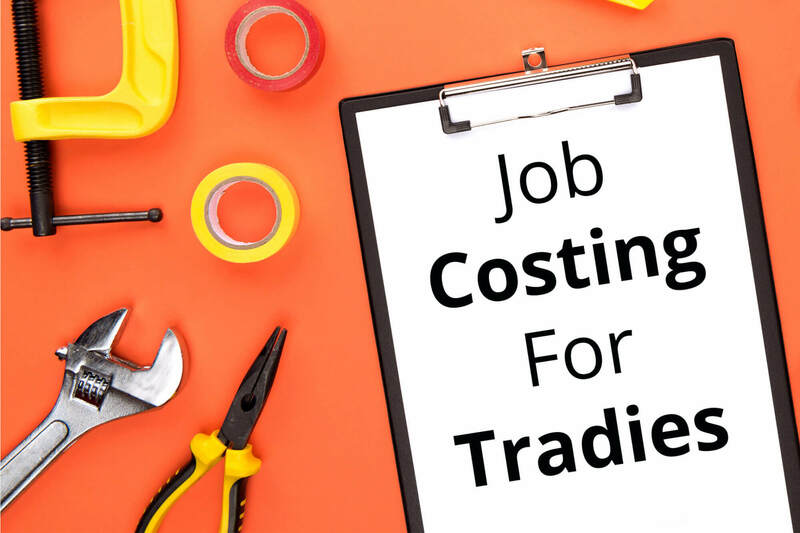 If you’re a tradie then you need to know how much each job costs before you can start quoting on jobs and raising invoices. These days it’s just not good enough to be guessing at quotes. Chances are your existing business software already has the functionality to manage this for you. A tradie would very often quote on a job. This is labor hours and materials, contracted other trades or machinery. It is important that the quoter or estimator is accurate so the business can make a profit. This accuracy requires experience and also a history of jobs to be referred to. For example a job quoted to install a new hot water system would be based on previous experience. How long it took, what consumables were expended, etc. This provides the basis for the estimate for the next of a similar nature. The history (built up over time) shows how the actual costs stacked up against the quote and therefore how much profit was made or lost. What is required for a job? Trade businesses have multiple jobs on the go at once. The boss sends out groups or individual people to work on each job. There’s usually a vehicle, some materials, tools and a spec for the job. There can also be equipment that has been hired specifically for that job and maybe an operator (e.g crane hire). Materials will be purchased at say Tradelink or Onesteel or other building materials suppliers and “booked to the job”. This would include references to quantities and lengths of say steel or cable, volumes of concrete, brand names of fittings, tiles, paint types, glass, pipes, roofing iron, bolts, and the list is huge. This could be a job code, name etc. The worker would also do a time-sheet to record the labor they have applied to the job. Some are one hour, others are days or weeks depending on the size of the job. Invoices are raised after collection of all the costs. The Power 2 proposition is to help tradies install and operate systems using phone apps and well trodden software (eg MYOB) to help the tradie record costs thus provide ever improving base data for future quotes. Recording all the actuals electronically is an easily accessed database. Using mobile phones is the new black but most tradies are not yet up with the times. You don’t need to reinvent the wheel to start tracking labor and materials across multiple jobs and crews. Power 2 will set up you and your team with easy to use phone apps and make your admin simpler and cheaper. If 2019 is your year to get with the times and make more money, then click on the link, and let Power 2, help you, get better at business.